Following the huge success and popularity of its first e-bike, “Spark”, Shocke Bikes is unveiling two new additions to its line of affordable high-performance e-bikes that go further and faster. 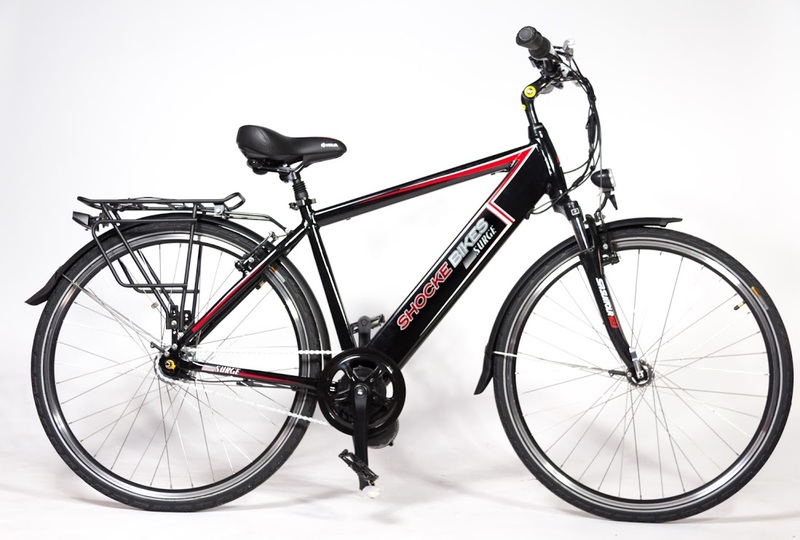 Shocke Bikes was founded with the goal of bringing affordable, high quality electric bicycles to commuters and cyclists across North America. 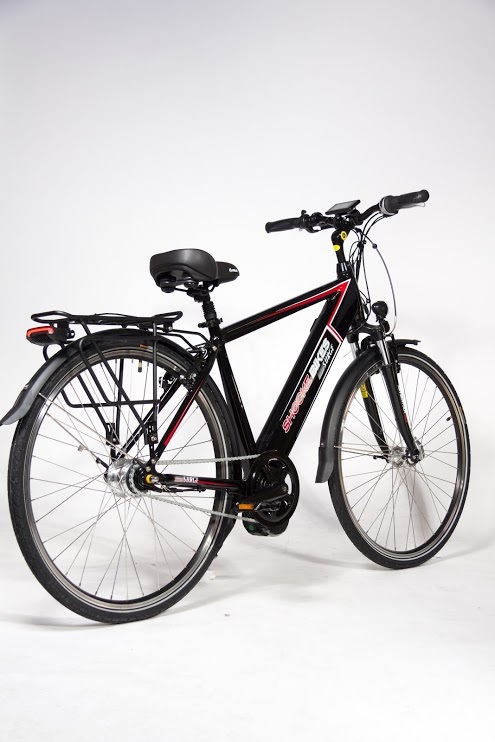 Shocke Bikes, makers of the ultimate electric bicycles for commuters, today launched an Indiegogo crowdfunding campaign for its much anticipated new e-bikes - the elegant and versatile Ampere and the intelligent performance hybrid Surge. 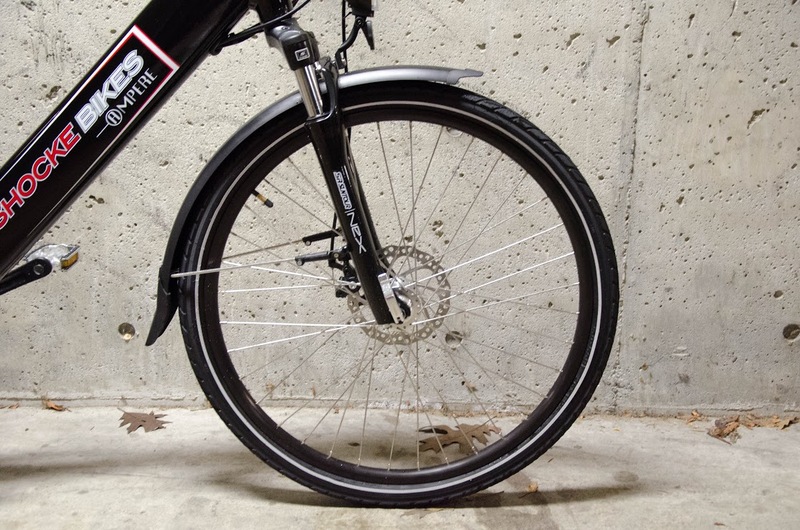 Ampere and Surge are designed to meet the needs of demanding urban cyclists. 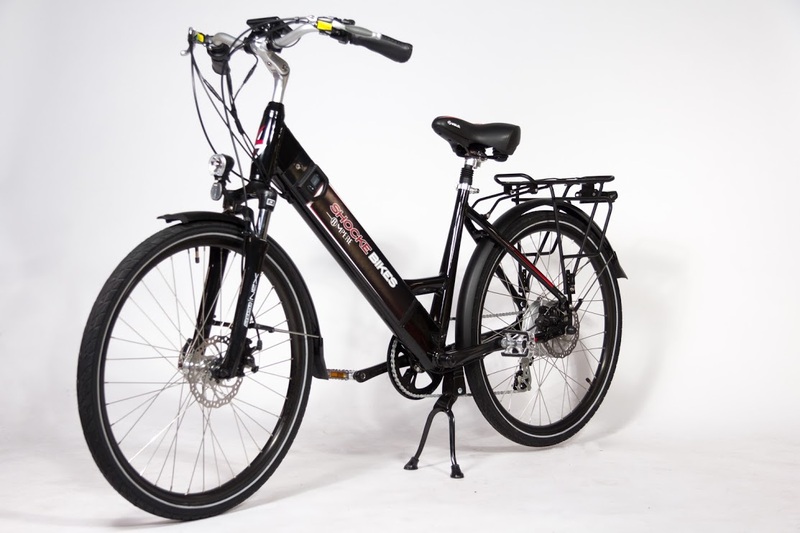 Ampere is a Dutch style step-through with a 350w rear hub motor while Surge is a 700c performance hybrid, propelled with a 350w mid-drive motor that can take users up to speeds of 20 MPH (32 KM/hr). 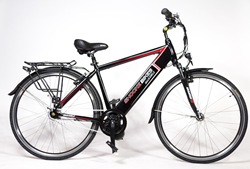 With an impressive 44 mile (70km) range, Shocke Bikes are equipped with pedal assist to help give cyclists a boost. Both Surge and Ampere come with a smart LCD backlit display that indicates speed, distance traveled, motor assistance level, battery voltage and more. 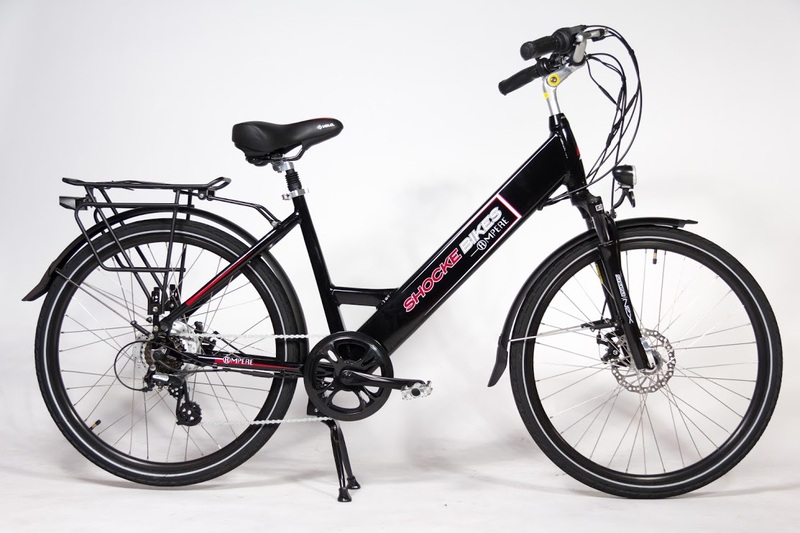 Unlike other electric bikes on the market, Shocke Bikes come fully equipped with everything a cyclist will need, eliminating the need to buy expensive aftermarket parts to fit onto the bikes. 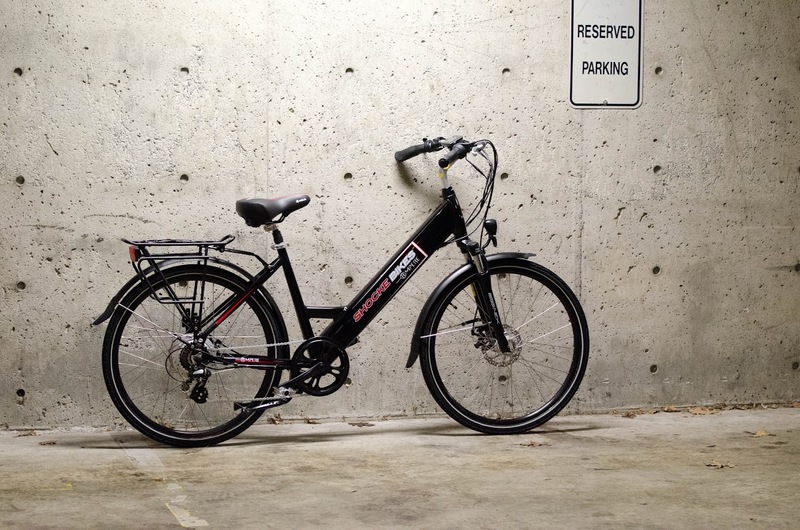 “We designed our sleek, modern electric bikes to be centered around the heart of the bicycle, the battery. 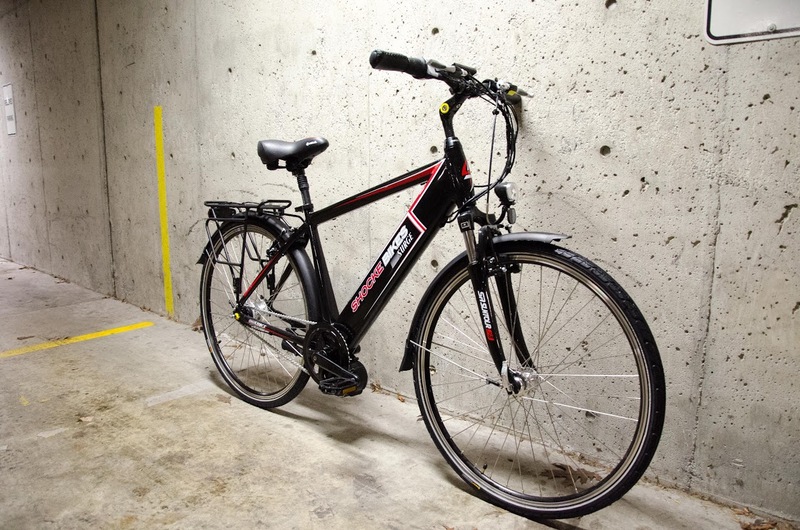 Our e-bikes boast an industry leading in-frame integrated battery design that makes charging and replacing simple and practical,” added Lo. In 2012, a group of young professionals got together with an aspiration of creating positive sustainable change in the world. With a few projects in mind, revolutionizing the way people went about their daily transport was the priority, as it has the potential of positively transforming the behavior and subsequent health of the entire population. Last year, through the support of hundreds of amazing people, they brought Spark, a versatile electric bicycle to the market. They delivered the bicycle on time with all that they promised and more. Since then, they have made amazing connections with hundreds of people and also learned a lot from their mistakes. 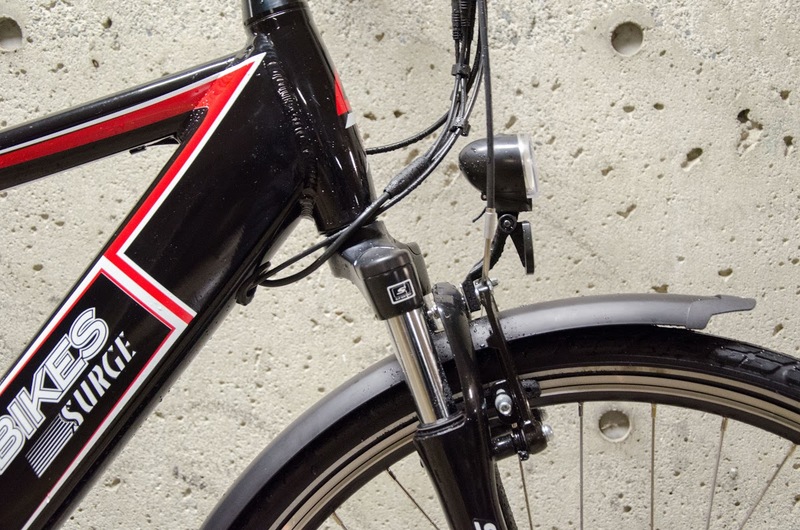 Not only have they applied these lessons to Spark but also to Ampere and Surge, bringing you two all-new urban electric bicycles like no other. Join the Shocke Bikes revolution.